This ancient grains gluten-free flour blend can be used cup for cup as a replacement for all-purpose wheat flour or whole wheat flour. Not only is it gluten-free, it is corn free, peanut free, tree nut free, rice free and dairy free. Gluten-free ancient grains provide exceptional nutrition, high fiber content and a wonderful flavor and texture to your baked goods. Gluten is a protein that provides the structure, texture, lift, binding qualities and moisture retention in baked goods. No single gluten-free flour can replace the qualities that gluten-containing wheat flour has. 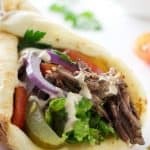 This recipe combines several flours that each have different amounts of proteins, starches and binding qualities that have a synergistic effect to replicate the qualities of wheat flour. The proteins help give strength and structure while the starches give lift and lightness to your baked goods. This flour blend provides a well-balanced, nutritious, whole grain flour mix that is 60% healthy whole grains and high in protein. Unlike most gluten-free flour blends, this blend of flours is high in nutrients and fiber due to the ancient grains that are in the blend. What is in this ancient grain gluten free flour blend? The protein-to-carb ratio in millet is close to the ratio of wheat flour. The higher protein helps create structure and stability while lending a light soft texture to baked goods. 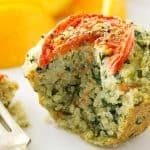 It has a mild flavor that does not overpower other flavors in your recipes. It also offers a good source of fiber and vitamins and minerals, especially magnesium. The teff flour has some natural binding qualities, is high in protein and helps baked goods retain some moisture. It is a good source of iron and calcium. It is available in light and dark varieties with the light varieties being milder in flavor. Teff is high in a type of fiber called resistant starch. Resistant starch provides the benefits of both soluble and insoluble fiber. It helps burn fat, boosts metabolism, increases insulin sensitivity and helps you stay full longer. The sorghum flour helps provide a soft texture and gives a light crumb to baked goods. It is high in protein, vitamins and minerals as well as antioxidants. 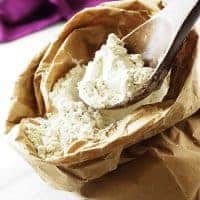 Amaranth flour is another high protein flour with exceptional nutrient values. It helps give structure to baked goods and has some natural binding qualities. The tapioca and arrowroot flours provide the much-needed starch in this flour mix that the whole grains are short on. They also help mitigate some of the more assertive flavors that whole grains can have. The tapioca flour lightens and gives lift to baked goods. It also has some great binding qualities and helps with browning. Too much of this flour will give a chewy, gummy texture. 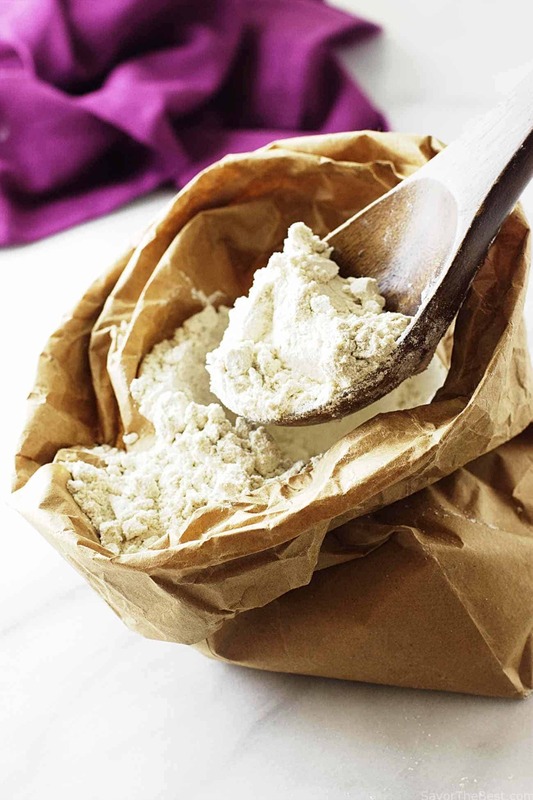 The arrowroot flour also helps lighten and give lift to baked goods. It has some natural binding qualities and helps with browning. This flour mix calls for just over 1/4 teaspoon xanthan gum for every cup of flour (120 grams). The xanthan gum will help replace the binding qualities in gluten as well as the elasticity and texture. It will help the starches combine to trap the air and give your baked goods a fluffy, light texture. A little xanthan gum goes a long way, if you use too much you will end up with a heavy, gummy or slimy texture. Some recipes will work quite well without the xanthan because this flour mix contains flours that have a slight amount of natural binding qualities already, however, the xanthan gum will do a more efficient job and will help keep your baked goods from drying out quickly. If you are sensitive to xanthan gum, you can substitute with either psyllium husk powder or glucomannan. In our experience, you will need three times the amount of psyllium husk or glucomannan powder than you do xanthan gum. These powders do almost equally well as xanthan gum but the baked product does not seem to hold it’s moisture as well after a couple of days and becomes dry and crumbly. 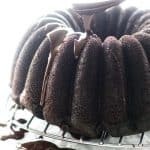 This recipe for ancient grains gluten free flour blend was inspired by the King Arthur Flour Ancient Grains Flour Blend, although the final product of our flour blend is vastly different. We tested several different flours with various percentages of each flour and are delighted with the outcome of this blend. Our goal was to have a flour blend that could be used as an all-purpose flour substitute with optimum nutrition and whole grains. We found that using more than 60% whole grains has a profound effect on the texture, density and fluffiness of our baked goods. Some of the flours can have a more assertive flavor if used in larger quantities. The ratio of flours in this recipe creates a well rounded, all purpose flour blend that can be used in all of your recipes that call for all-purpose flour. We would love to hear from you. What have you made with this flour blend? Drop us a comment below or send us a photo of your creation on Instagram. Tag @savorthebest and hashtag it #savorthebest. This flour blend can be used cup for cup as a replacement for all-purpose wheat flour or whole wheat flour. It is corn free, peanut free, tree nut free, rice free and dairy free. Gluten free ancient grains provide exceptional nutrition, a high fiber content and a wonderful flavor and texture to your baked goods. Whisk or sift all of the ingredients until well combined. Store in an airtight container in a cool dry place for 1 month, in the fridge for 3 months or the freezer for 6 months. This mix makes 8-1/3 cups of flour. 1 cup is equivalent to 120 grams. 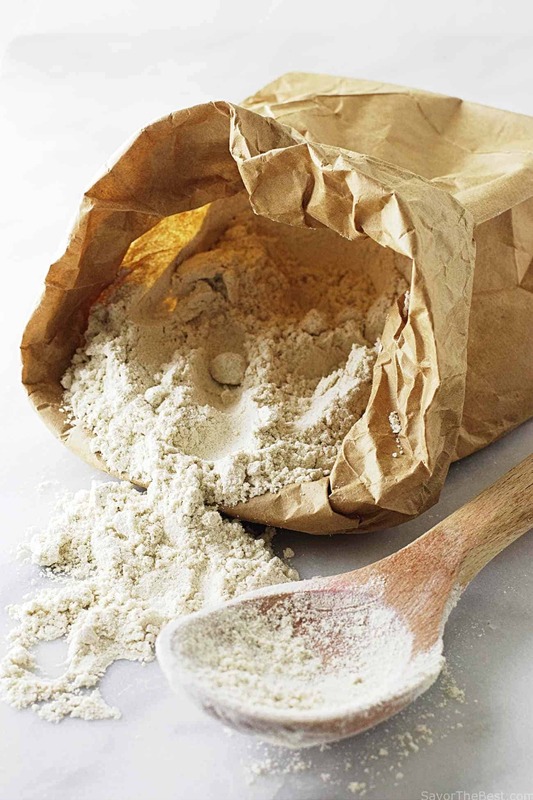 Baked goods made with this flour blend will freeze well. It is best to weigh your ingredients but if you don't have a scale, lightly spoon the flours into your measuring cups. 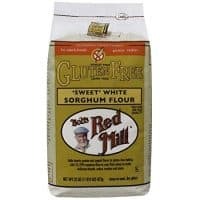 Do you think it’s possible to use this flour blend when converting a sourdough recipe into a gluten free sourdough recipe? Sharon, I have not tried using this for a sourdough recipe yet. I expect that it would work fine but I don’t know how it would turn out. Since it is gluten-free, you would not need to knead the dough and you would only need to let it rise one time. I’ll try it and let you know! Thank you! thanks, I will love to hear your results! Do you think Taro Flour or african Yam Flour could replace the tapioca starch? I avoid tapioca and cornstarch. Or could you just use more arrowroot? Hey Stephanie, I wouldn’t increase the arrowroot by too much or your baked goods will seem ‘gummy’. I haven’t tried Taro or yam flour but they sound like good options. I would love to hear if you try it and how it turns out. I have used this bleak to make madaleine recipe by Anna Olson and it turned out great! 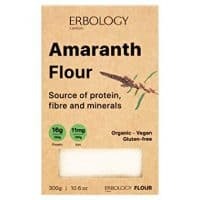 The only issue that I am having is the distinct taste of Amarath flour. Is there anything else I can replace it with without compro this great flou mix? Jan, if you don’t care for the flavor of amaranth then eliminate the amaranth and increase the millet by 25 grams or 1/4 cup and increase the tapioca and arrowroot by 25 grams each or about 2 tablespoons. That mix will work just fine otherwise, if you’re not sensitive to rice flour, you could replace all 55 grams of amaranth with 55 grams of rice flour. Either option will make a very nice gluten-free blend that will perform just as nicely. I’m so happy to hear the madeleine recipe turned out nicely. Hi! 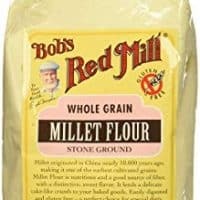 I am allergic to millet…do you think light buckwheat flour or oat flour would create a suitable tasty blend for lighter vanilla based cakes…? Food allergy experimentation is *so* hard and expensive to do. 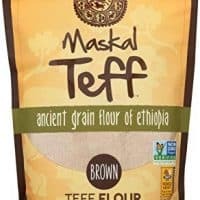 Teff flour and amaranth flour are extremely expensive here where I live. Hi Ali, yes teff and amaranth can be more expensive. I always grab them when I see a sale. Your struggle with food allergy experimenting is so difficult. Buckwheat is a lovely flour for some baked goods but it can overpower the flavor of a vanilla based cake. If you can tolerate oat flour, then give that a try. Another option would be a blend of buckwheat and oat flours to replace the millet. If i don’t use xantham gum in the blend, should I use 3 times as much (7.5 tsp) of one of the alternatives? Do you recommend one over the other? Also, do you still use baking soda or powder in a recipe that calls for it? I read one of the comments and wasn’t sure if you would still need those with this flour. Thank you! Melissa, if you can’t use xantham gum then just omit it, no need to replace it with more of the other flours. 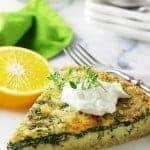 You could replace the xanthan gum with psyllium husk powder but most recipes will work pretty well without it, especially if your recipe incorporates eggs. You definitely still need baking soda and/or baking powder in recipes that call for one of those leaveners. This flour blend doesn’t have any leavening in it so don’t leave that out. Good luck with your GF baking. I hope to hear how it goes. Hi Lore, Thanks for the question. I haven’t used a bread machine with this flour so I am not sure how it would turn out. Gluten free bread really doesn’t need to be kneaded and the bread turns out much nicer when the dough is wetter than traditional yeast bread. I have even found that gluten free bread doesn’t really need 2 rises although many recipes call for 2 rises. So for all these reasons, I haven’t tried a bread machine. It might work though. You should use a recipe specifically for gluten-free yeast bread since there are a few changes that are necessary. For instance, GF yeast bread needs a bit more xanthan gum. It also will have a better structure if you add eggs to the dough. 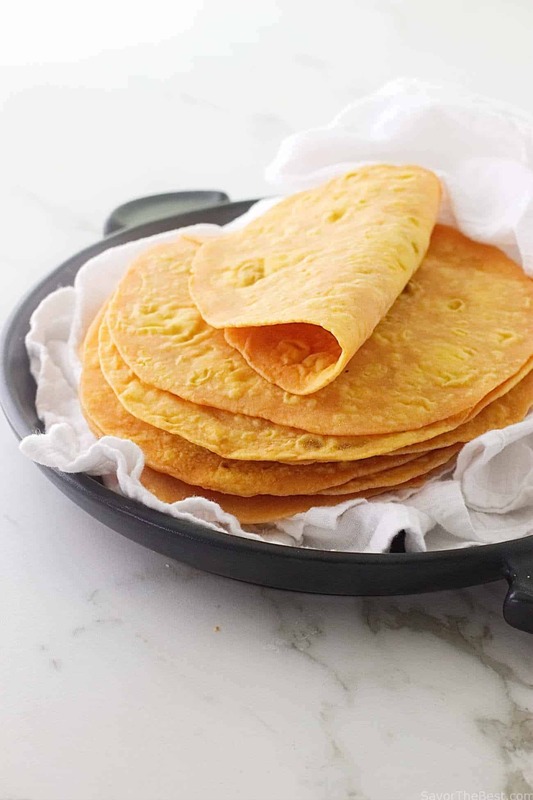 Land O Lakes has a nice recipe that you can use this flour in. My tip would be to add an additional 1/4 teaspoon of xanthan gum to the flour. I would love to hear back if you decide to use a bread machine and how it went. I am recently diagnosed with diabetes and hypothyroidism. The endocrinologist recommended a gluten free diet for the hypothyroidism, but I’m afraid I’ll miss out on fiber that way. It has been next to impossible trying to find proper substitutes since I am also allergic to tree nuts! This blend sounds ideal for me (higher protein, good source of fiber, complex carbs instead of simple, no nuts). If I try this flour blend, should it work as a complete substitute for making bread, pasta, baked goods? Kirsten, bless your heart, stay strong with all your diet changes. You can do it. This blend is so great for all those reasons and you sure won’t lack in fiber with it. This blend replaces all-purpose flour very well for pasta, baked goods and yeast bread. You can use it 1:1 in recipes that call for all-purpose flour. Hi. I liked the look of your Ancient Grains GF flour blend as it didn’t contain Buckwheat or Potato. Made some over the weekend and baked a basic Victoria Sponge. I am very pleased. Excellent texture and taste to the cake. This could be my go to blend from now on! Oh that is so good to hear. A Victoria sponge sounds AMAZING. Thanks for letting us know Angel. We love to hear what people are making with this gluten-free flour blend. It is definitely my go-to blend. My son is on a gluten free diet but is not only allergic to wheat … he is also allergic to tapioca, rice, corn, rye, almond and several other foods. These are most relevant to this post though. I’m trying to make a good all purpose flour excluding these allergens. I have sorgum, potato flour & starch, & oat flour on hand as well as corn starch. Could I successfully blend these for baking bread? 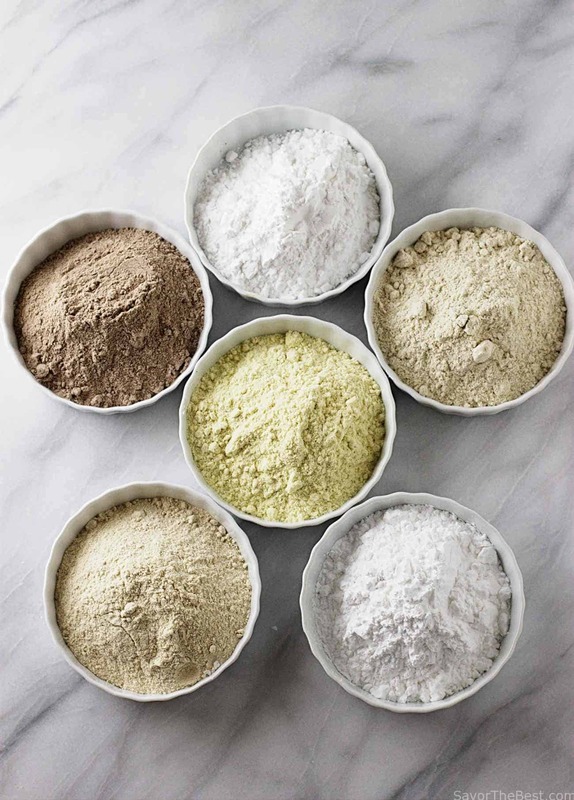 Tracy, I have not tried blending the flours that you mentioned but I am sure you could make it work with a lot of experimenting however you mentioned that he is allergic to corn so I don’t know if you would really want to use corn starch. This recipe does not have any of the allergens you mentioned except for tapioca. You may want to try replacing the tapioca in this recipe with a mixture of potato starch and potato flour. It really takes a lot of experimenting and playing around with proportions to get the right consistency. I have used this blend a coup,e of times and I’m failing more in love with it. Being I live overseas buying the arrowroot is a little difficult to find sometimes. 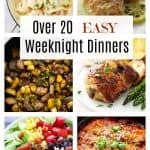 Is it possible to substitute cornstarch for the arrowroot when needed? Yes Leah cornstarch should work as a substitute, potato starch is another alternative but I am sure the cornstarch will be easier to find. I am glad your enjoying the flour blend. Do you have recipe suggestions for using this flour? Would love some recommendations. Do you also have some suggested bread recipes to use this flour in? Would love to have some recommendations. Linda, I have recently used this yeast bread recipe and replaced the flour blend in the recipe for this ancient grain flour blend. The recipe turned out great. My nephew is on a gluten free diet so I like to make sure I have gluten free options for him that work. This flour blend has never let me down. Awesome! I like to use psyllium husk in gf baking. Is it possible to use cornstarch instead of tapioca? Angie, yes cornstarch will work fine as a substitute. Ive never even thought of making a flour variety… looks like I’ll be heading to whole foods to try this. Im making bread tomorrow so the timing is perfect! I love the idea of this flour blend! Thanks Marsha, I love it too. I bake quite a bit for people that are gluten free and this is my ‘go to’ flour blend. I love the sound of this flour blend. Mmmm… . Thanks Kate, it’s a great way to put some whole grains into baked goods as well. Are all these grains readily available? I hope Whole Foods carry them. A informative post indeed. Yes Aish, at least where I live I have no trouble getting these grains and often find bargain prices for them but if you don’t have them available in your area they are easy to order on Amazon. I can’t have xanthum gum or any of the alternatives for it . 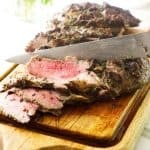 Can I use beef gelatin? I don’t really know how beef gelatin would work as a substitute for xanthum gum but it sounds like a great idea. It might require a larger measurement. I would love to hear about your results if you try this. I am always looking for more gluten-free options. thanks a bunch! How much do each of those individual flours cost? Do you have a good source for them?